Created in October 2009, the Marseille Center for Mediterranean Integration (CMI), organised its second annual assembly on 18 November 2010, in their headquarters of the Villa Valmer in Marseille. The meeting, chaired by Vice President of the World Bank Shamshad Akhtar and Vice President of the European Investment Bank (EIB) Philippe de Fontaine Vive, set the first balance of CMI’s activities and the framework for future action. Many high-profile professionals involved in Euro-Mediterranean cooperation attended this meeting. 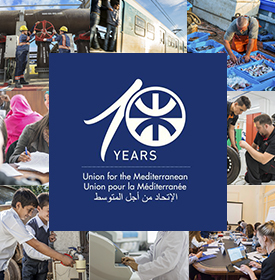 The CMI, created by a partnership of five governments of the Mediterranean, the European Investment Bank (EIB) and the World Bank, aims to promote growth and development in the countries of the Union for the Mediterranean by providing a platform of knowledge and “joint learning” for public policies. 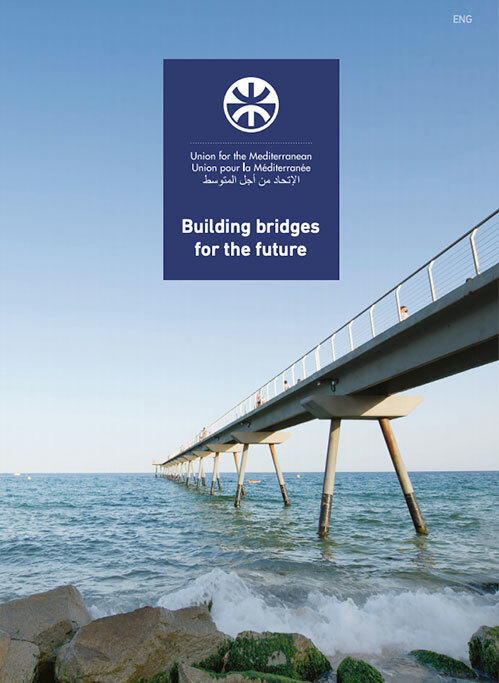 Amongst their most recent work we find the Guidebook for Sustainable Metropolis targeted to public leaders, and three documents of general policy on integration actions and professional training, as well as a report on migration management policies in the Mediterranean. Most lectures and discussions were dedicated to the contribution of Knowledge Economy and Innovation for a better cooperation and understanding between the two shores of the Mediterranean. UfMS Deputy Secretary General for Higher Education and Research Ilan Chet intervened twice, focusing first on the Secretariat’s potential actions to increase exchange of knowledge and improve the higher education system in the region. During his second intervention, he reminded the importance of knowledge in our modern world and its influence on the economy.